I just recieved a message which is too funny not to share with you all on this glorious Friday afternoon. 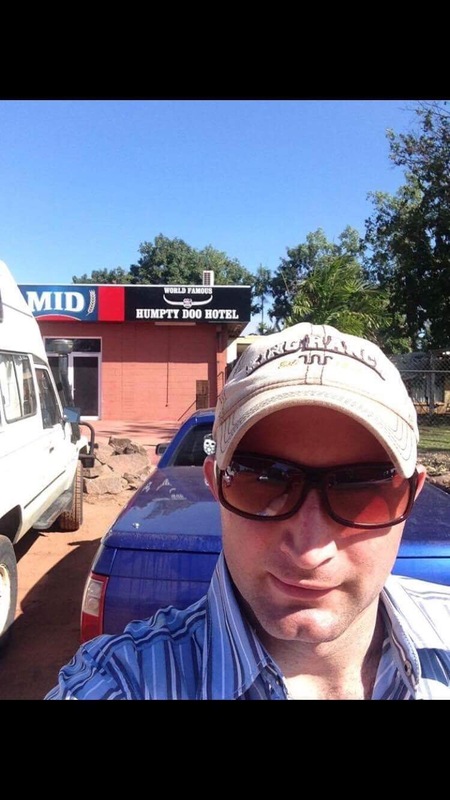 Word is that everyone’s favourite conman got himself into a fight at a Mudgee pub about a fortnight ago. I am suprised he had the hide to show his face in public, but far less suprised to hear that he ran away from the pub crying, but not before getting a touch up from the other participants. So brave and manly! This is not the first time Brett has been ruffed up. In fact, one of his ex girlfriends showed more balls than him when she punched him in the face, as did the friend of another ex girlfriend – who is responsible for his foul black front tooth (which, by the way, he told me he got because a horse kicked him into a railing). I doubt it will be the last time something like this happens, especially given the sheer number of victims and how well known the little moron has become. I was the one that first tried to make his face look better. Broken nose loose teeth and fracture jaw. I definitely don’t condone violence but still to this day still think it was justified! One assault charge and a requested $10000 victims compensation (not granted) later he was out of our lives. Just be weary if you do snot this loser as he will press charges like the grub he is!